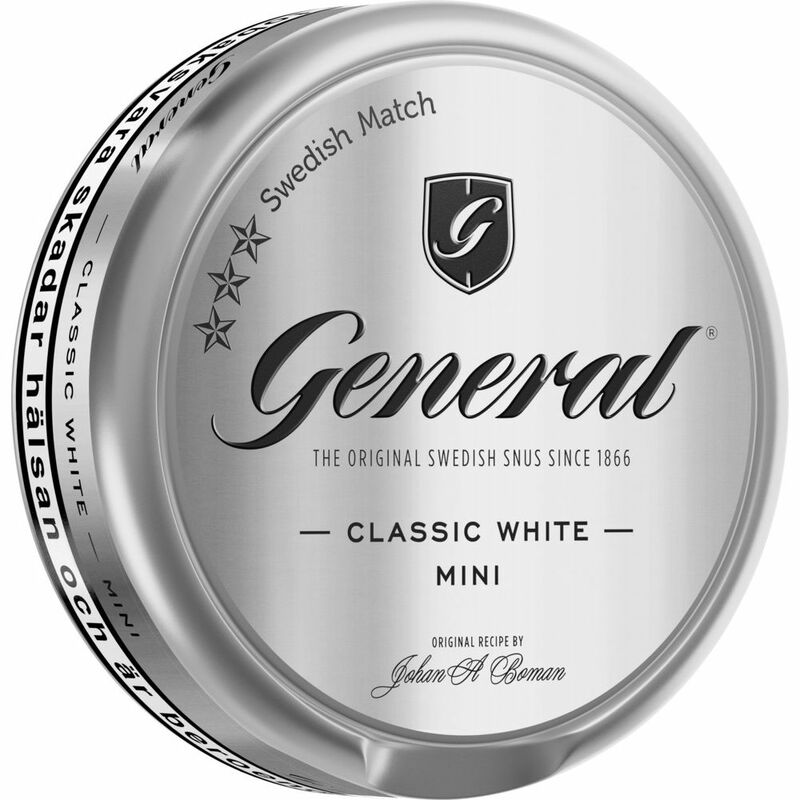 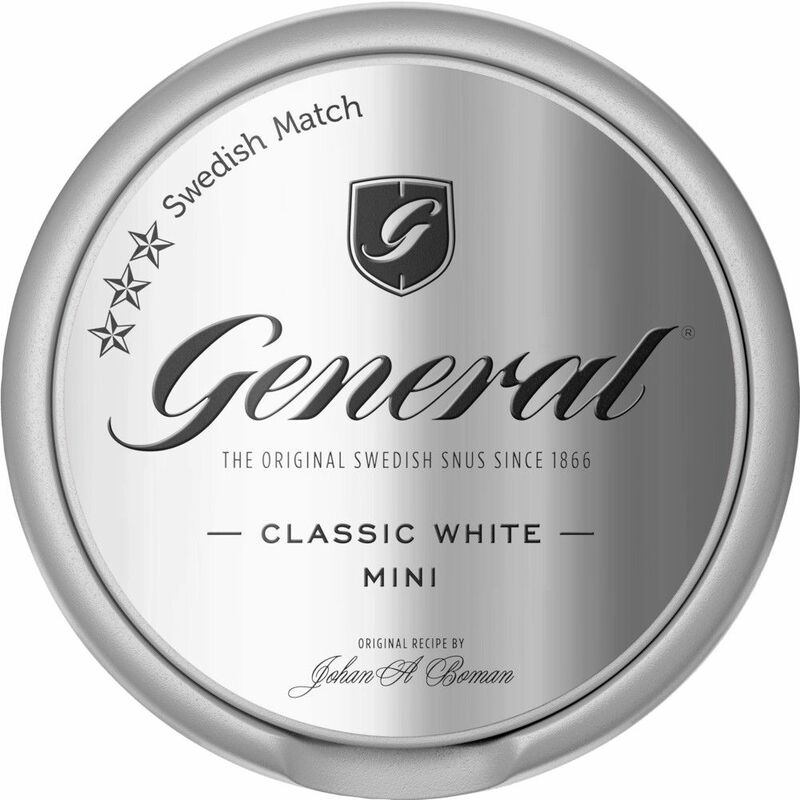 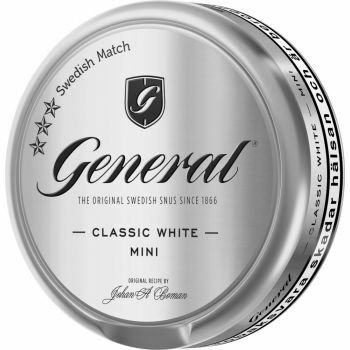 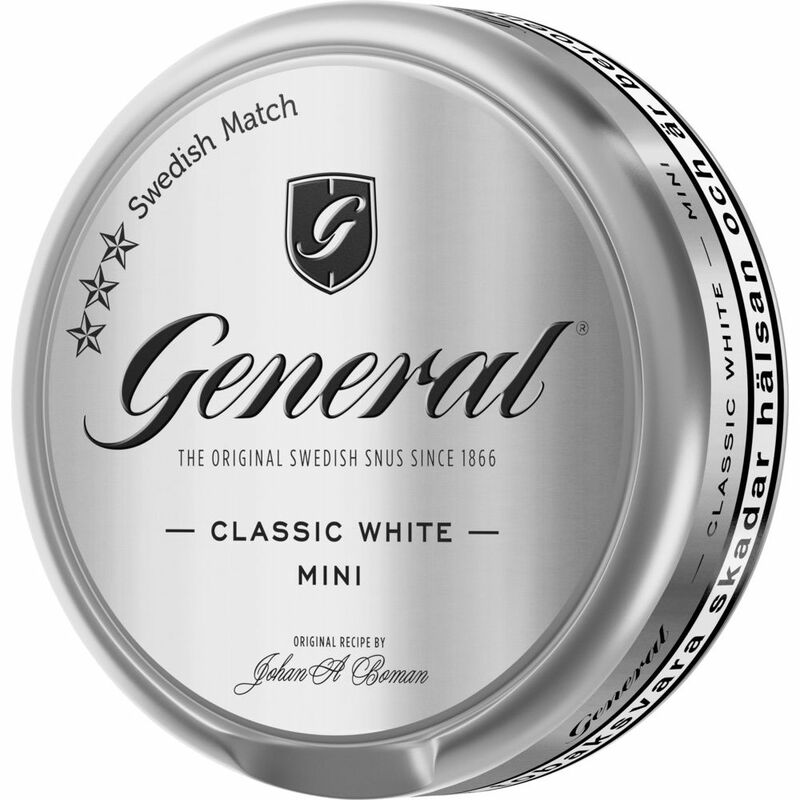 Despite the fact that General Mini White Portion does not originate from the 19th century as its great brother General loose, it maintains the same high class. 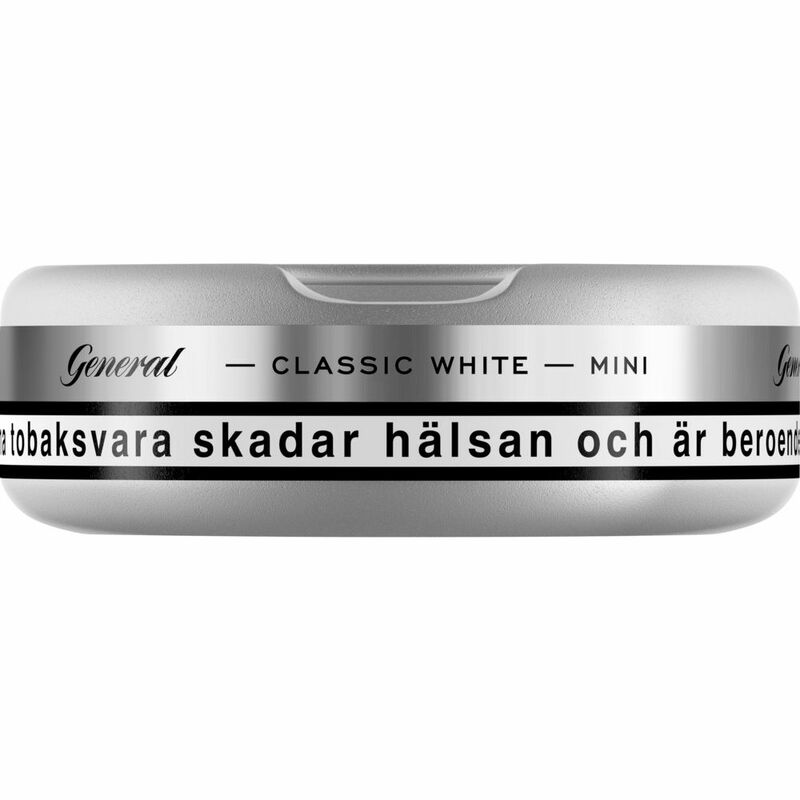 General Mini White does not look as noticeable under the lip, as the actual portion is smaller. 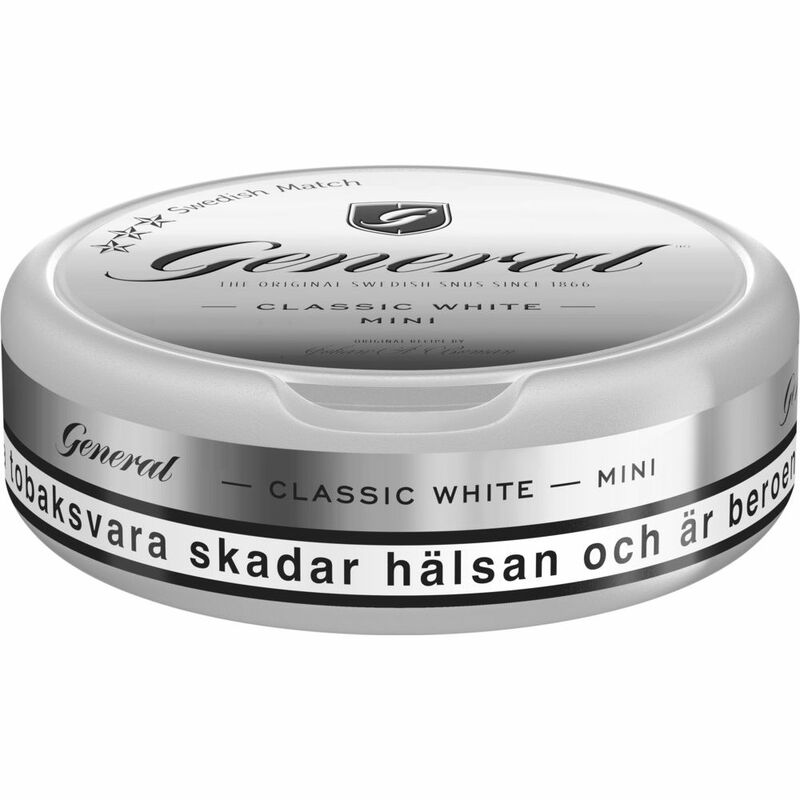 As with other white portions, the taste comes gradually and slower than in a regular portion.